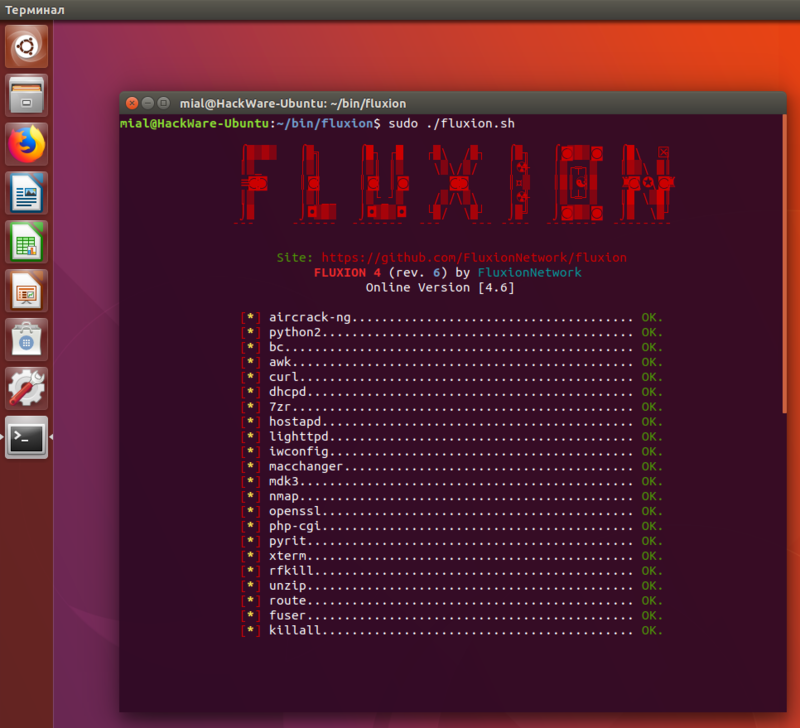 Fluxion is a program to audit wireless Wi-Fi networks. It uses social engineering instead of brute-force. 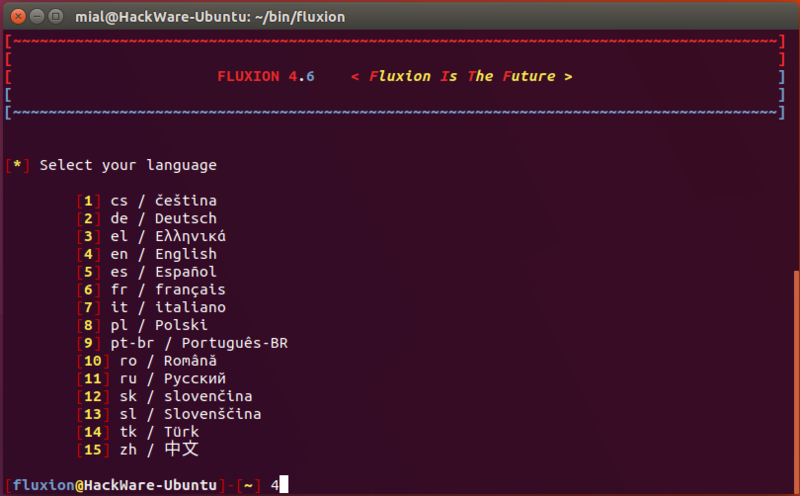 Fluxion is a successor of well-known linset. 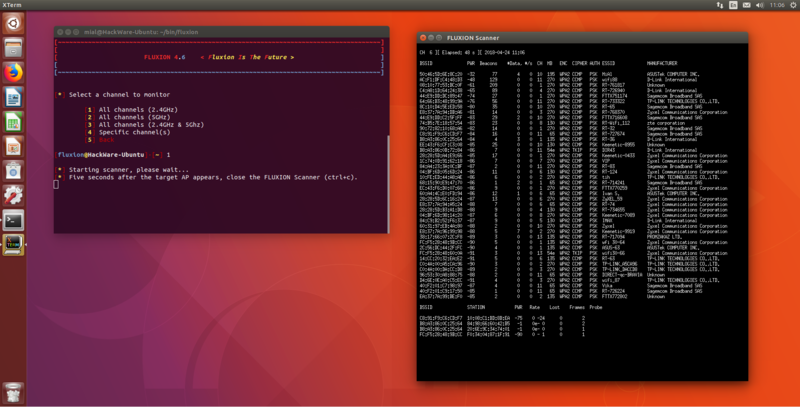 This guide will show installation process of Fluxion on Linux Mint or Ubuntu. The application has required dependencies. Some of them can be installed from system repositories. Dependencies, which are absent in repositories, we should install from sources. 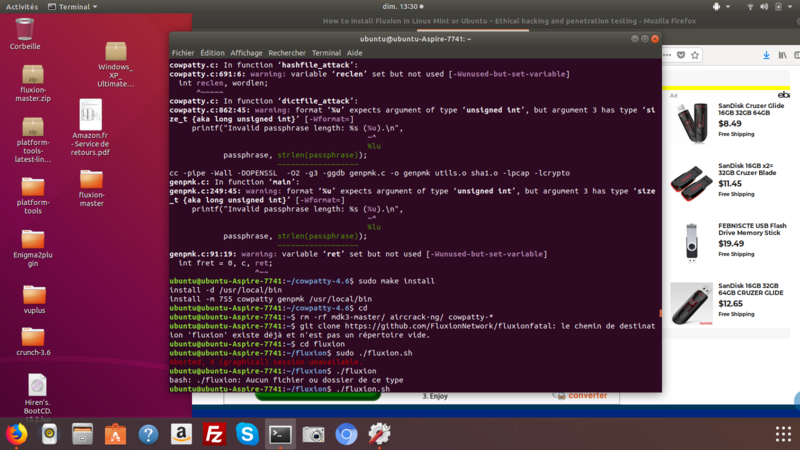 After you execute every command from this guide, you will get workable Fluxion with all necessary dependencies. We need aircrack-ng suit and mdk3. aircrack-ng is present in Linux Mint and Ubuntu repositories. But the version of aircrack-ng in repositories is old. I recommend you to install aircrack-ng from sources. Attention, this step is optional, it is needed to install the latest version of aircrack-ng. If you are satisfied with the version from the repository, skip this step. At the first start, the program will install all necessary dependencies. To be able perform Wi-Fi audit successfully, you need to have special Wi-Fi adapter, fox example Alfa AWUS052NH or Panda Wireless PAU09 N600 . how to reverse all of this? The guide was updated for Fluxion 4. Aborted, xterm test session failed. What is your OS? 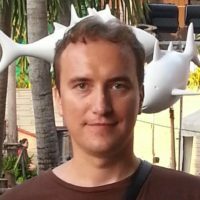 Do you use headless system (without graphical environment)? Or maybe you connect to the system via SSH? xdpyinfo xdpyinfo: unable to open display "0.0". Last night i've been success for this tutorial and the fluxion 4 installed, but when i open that in diferrent time a fluxion cameback to 2 version .. tell me why ? it is cause i update the software or no ? yes , i forget there is different directories . first root and no root..
on my fluxion show 'cowpatty' , it can't be installed .. i try update and download from sourceforge.. have you a link from github, other command or references about that ? Thank you for your report about the new dependency. I will make tests and fix this guide later, when I have free time. I have already fixed the guide. i followed all your steps.